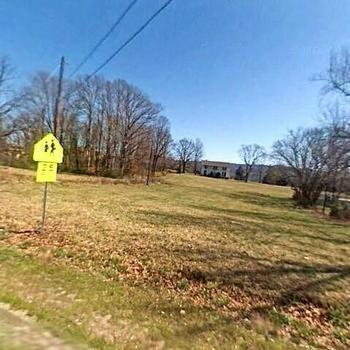 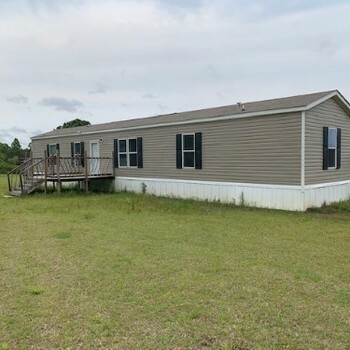 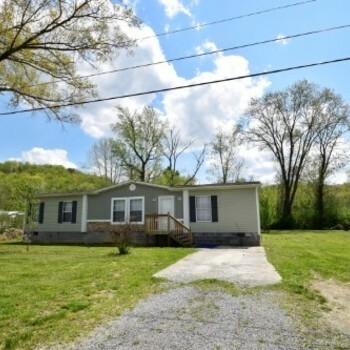 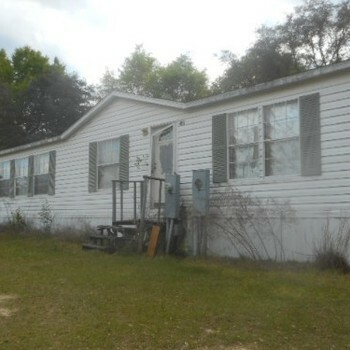 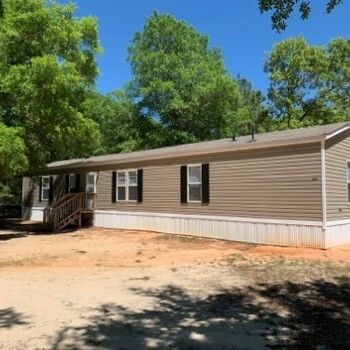 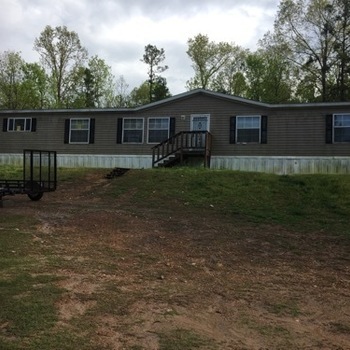 NC, PURLEAR - 2009 21ORR2840 multi section for sale. 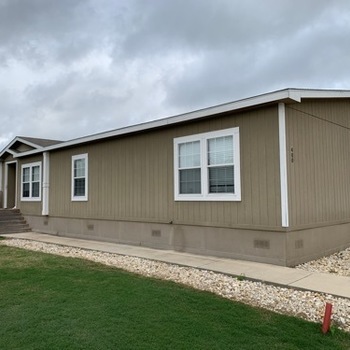 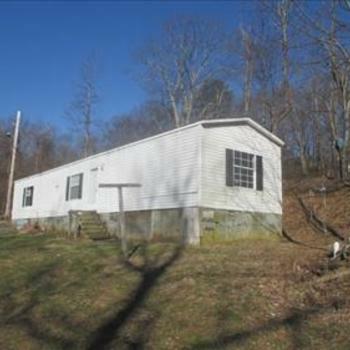 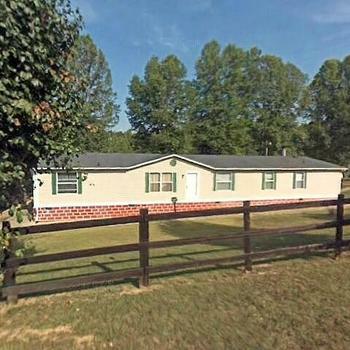 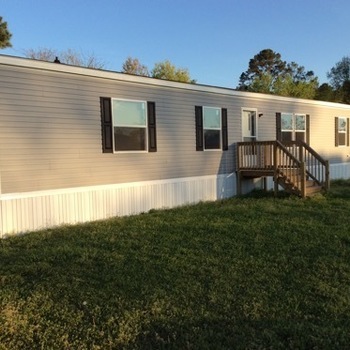 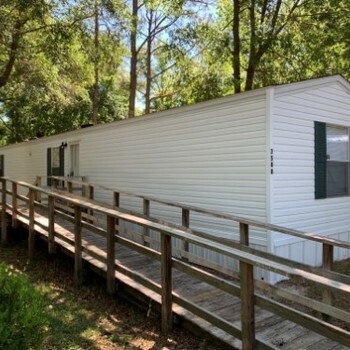 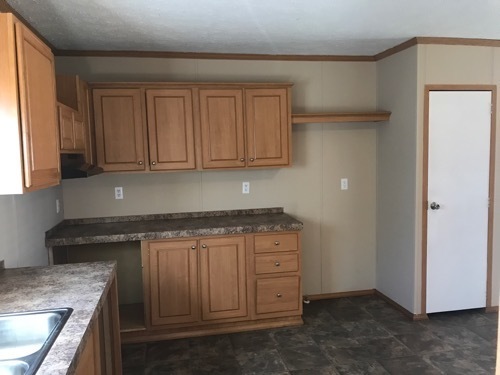 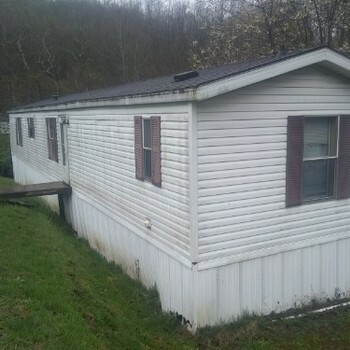 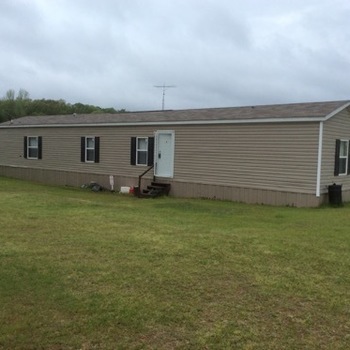 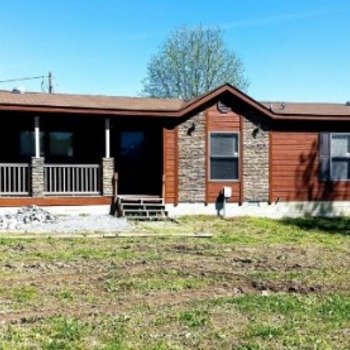 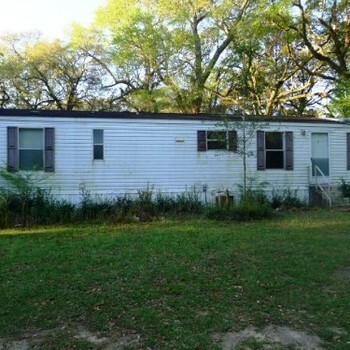 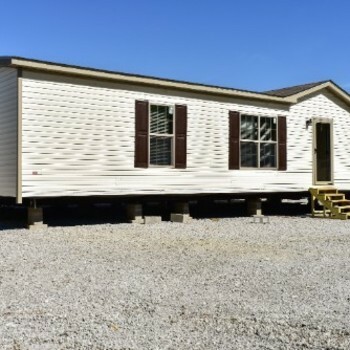 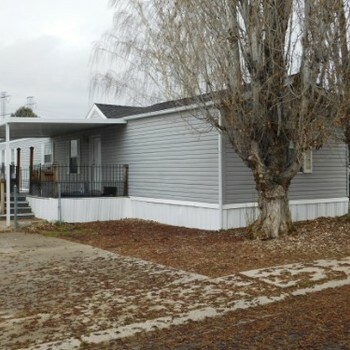 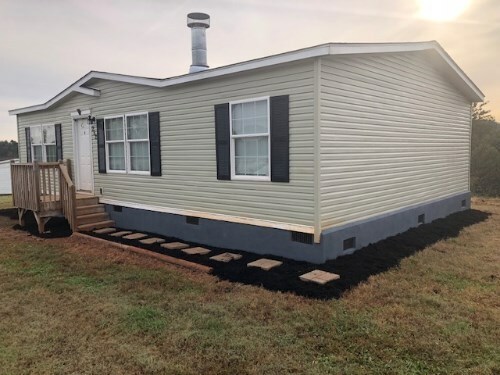 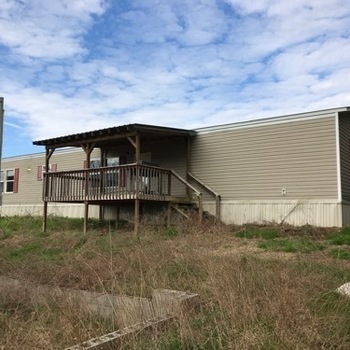 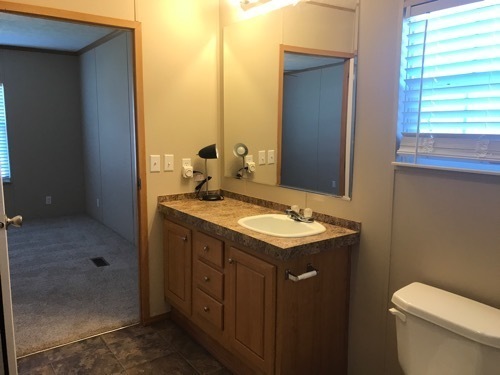 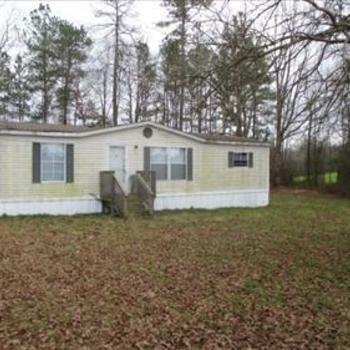 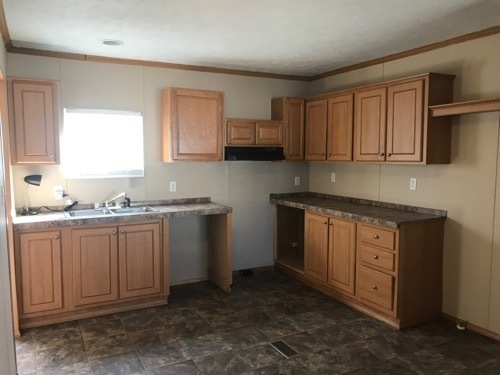 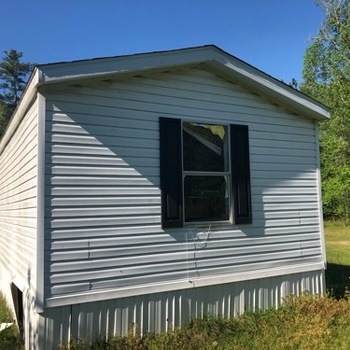 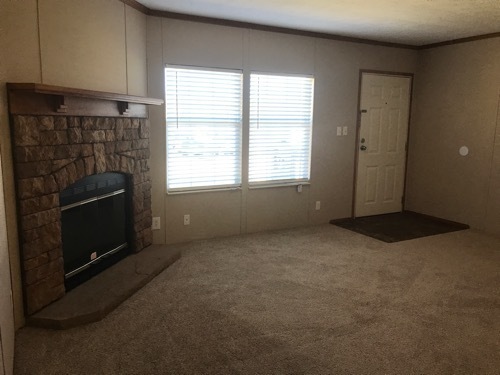 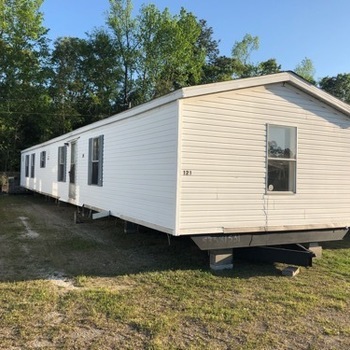 NC, PURLEAR 28665 - VMF Homes has a 2009 21ORR2840 manufactured home which is 40 ft. by 28 ft. (~1120 sq. 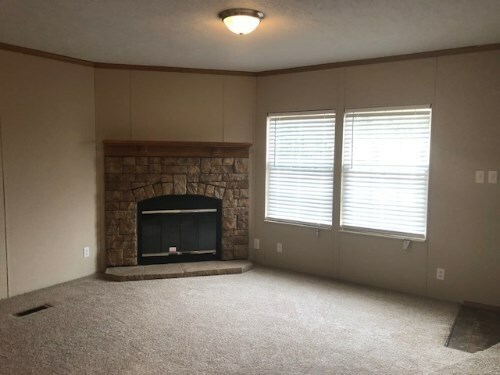 ft.) in 2 sections. 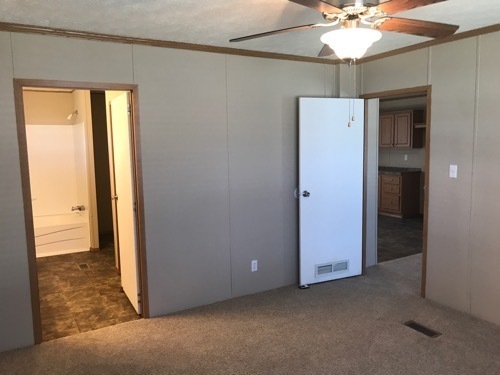 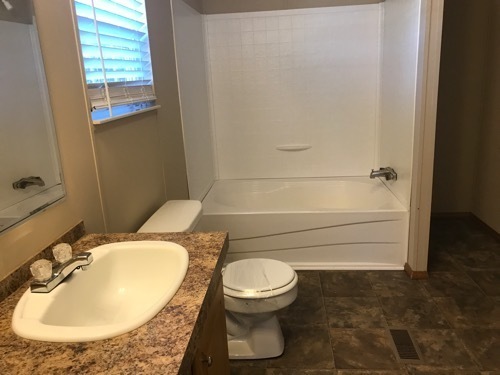 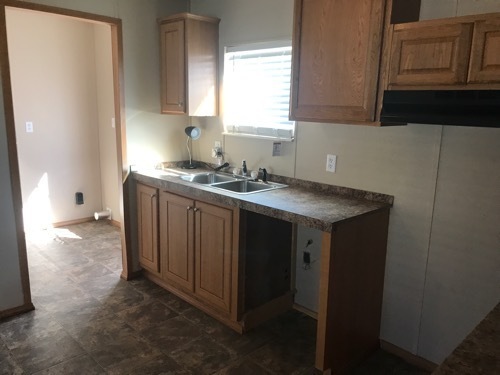 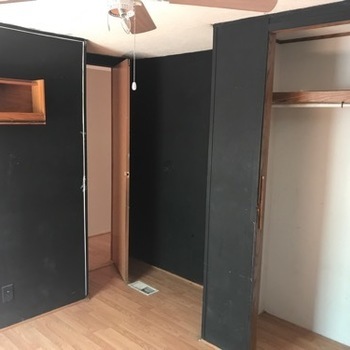 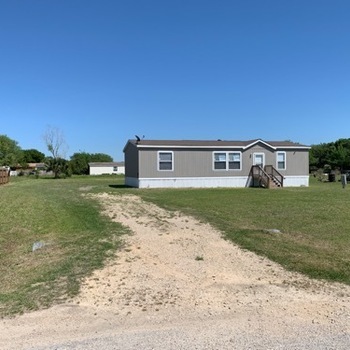 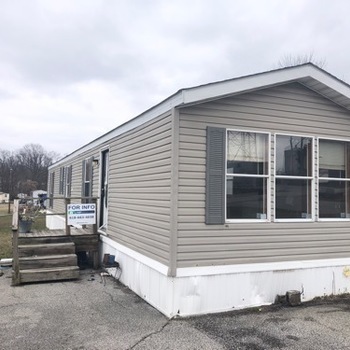 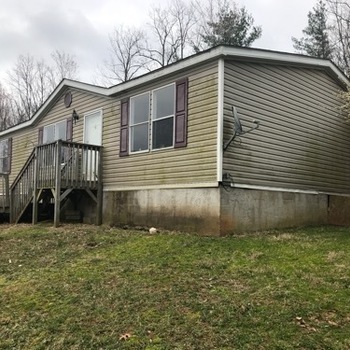 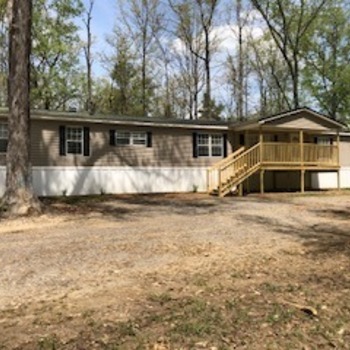 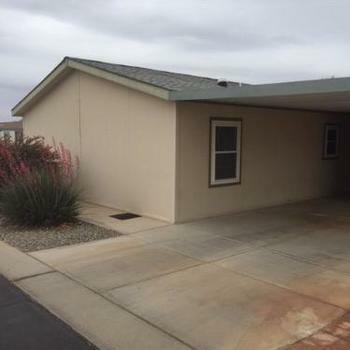 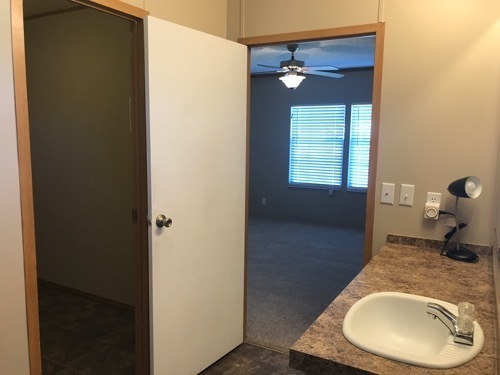 It has 3 bedrooms and 2.0 bathrooms For more information call VMF Homes at 866-793-8127 and tell the representative you are interested in home 711369295.